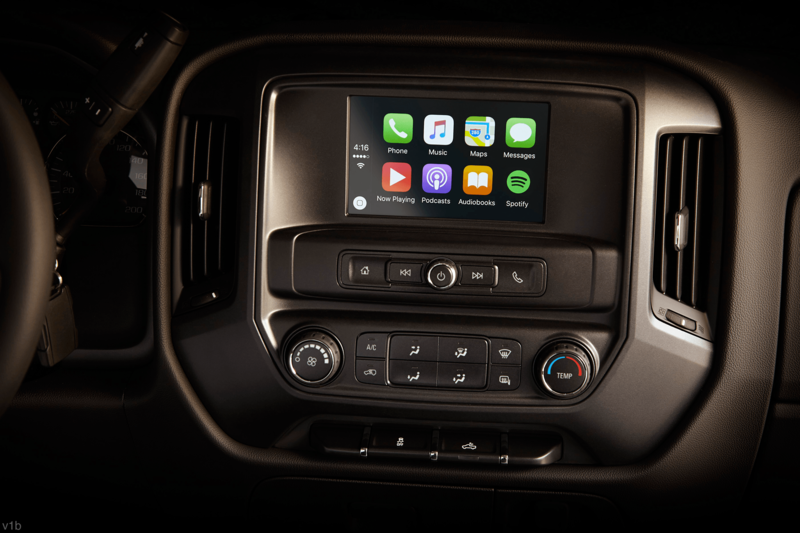 Wallace Chevrolet > Android Auto > 2016 GMC Sierra Elevation Edition- All You Wanted To Know! 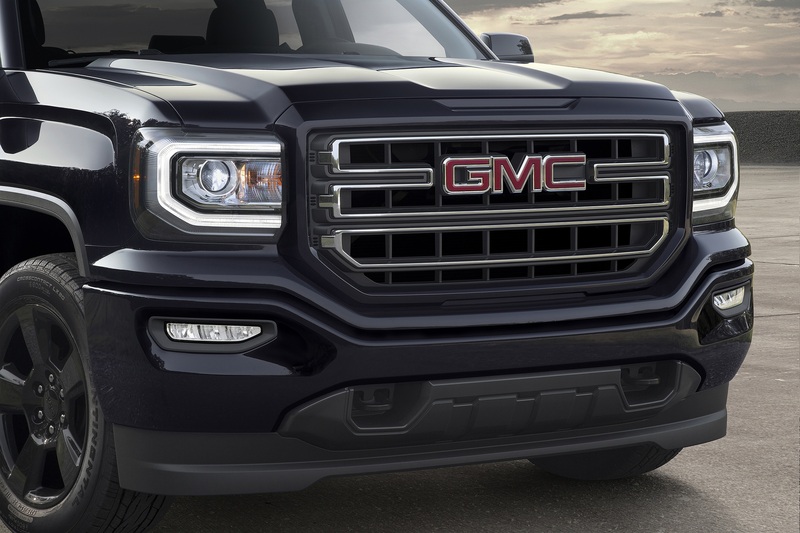 2016 GMC Sierra Elevation Edition- All You Wanted To Know! 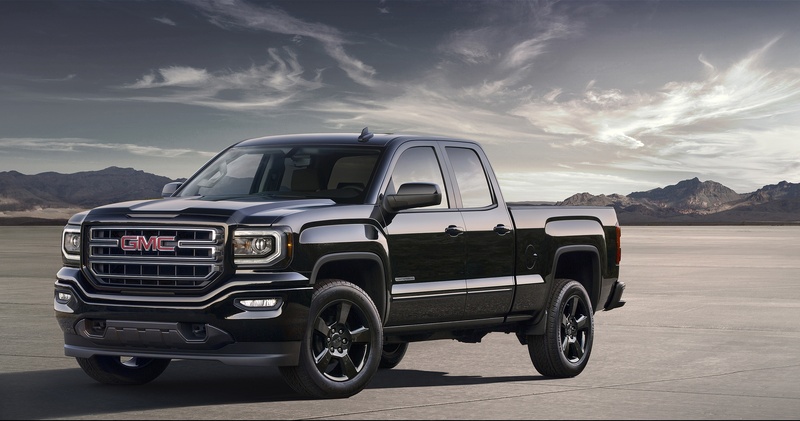 The 2016 GMC Sierra Elevation Edition is here and it’s one seriously sweet piece of truck! Here’s the low down on GM’s latest & most exclusive special edition truck! The Elevation Edition is an exclusive edition of the legendary Sierra, a fresh take that adds even more to its legendary styling and proven capability. Our 2016 Elevation Edition video has 14K+ views! Check it below! 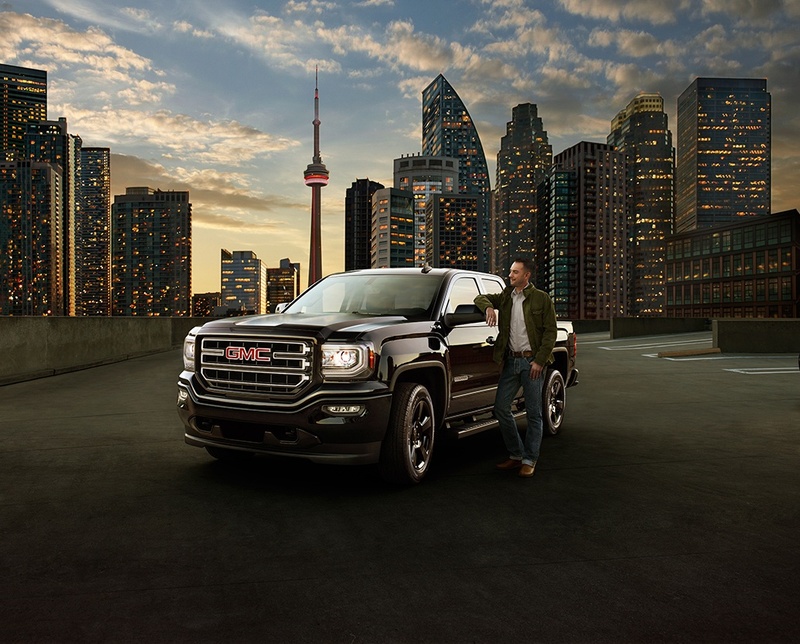 The Elevation Edition – available on Sierra 1500 Double Cab models – stands out from the Sierra lineup with body-colour trim pieces, door handles, mirrors caps, and body-coloured bumpers with a body-colour grill surround, too! …and 20″ five-spoke black aluminum rims! Special edition badges also adorn the front doors. 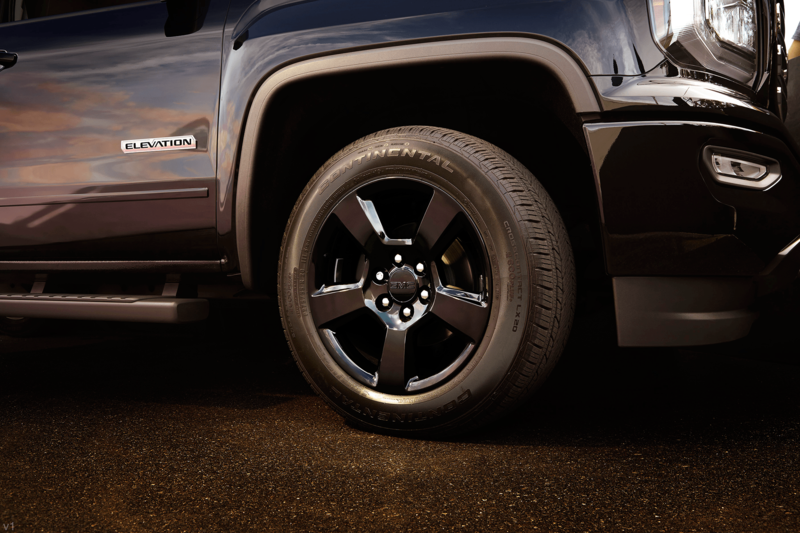 Elevation also stands out with big, black 20-inch black-painted five-spoke aluminum wheels on all four corners and a special Elevation Edition badge on each of the the front doors. What’s Special On The Inside? Heck, yea! You’ll stay connected with a 7-inch IntelliLink touchscreen and the latest in-vehicle technology thanks to Apple CarPlay & Android Auto! Finally, the ability to seamlessly send and receive texts, use apps, maps, SiRi and more on the go! Connect your iPhone, Samsung Galaxy or other Android with Apple CarPlay & Android Auto! Also included is GM’s new OnStar 4G LTE built-in Wi-Fi hotspot, which also allows internet connectivity for up to seven personal devices at once. Elevation comes standard with a 4.3L EcoTec V6 (285hp & 305-lb-ft), while GM’s iconic 5.3L V8 (355hp and 383lb-ft of torque) is also available. Customers can also choose between two or four-wheel-drive, and GM’s trusted Eaton G80 locking differential comes standard with both. Plus, Elevation is peppered with goodies like remote keyless entry, remote locking tailgate, outside heated power-adjustable mirrors, a 110V AC power-outlet, black recovery hooks, a six-speaker audio system and more! We we’rent kidding when we said, “exclusive!” Those driving an Elevation will be just one of 200 owners in the GTA. It’s true! Just 200 examples of the 2016 Elevation will be available to GTA residents. 4) Visit us at 801 Main St, E. Milton and take one for a test drive today!